There are different painting techniques – some traditional, some unconventional and even innovative. 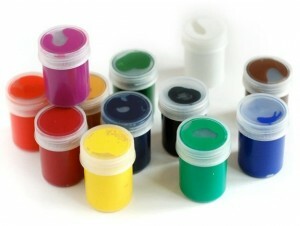 In general, the painting technique is characterized not so much by the materials used, but by the way the paints are applied. What matters is the length and direction of strokes, their brightness, color mixing methods. Each artist has his own individual manner of drawing, and all of the above mentioned forms his own style. 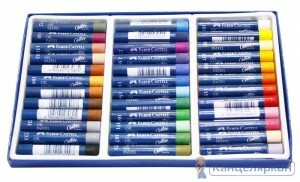 But there are still main types of drawing techniques, which are distinguished by the paints used. 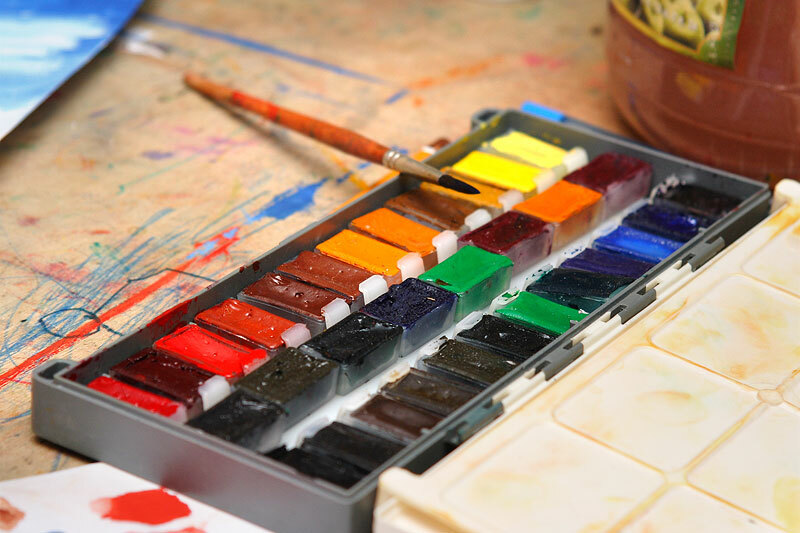 So, the most famous and popular painting techniques include: pencil drawing, gouache painting, watercolor painting, oil and pastel painting. The simplest technique is supposed to be the technique of drawing with a pencil. Everyone starts with pencil drawings. Small children take a pencil and begin creating their masterpieces. Pencil drawing technique does not require any special skill. Besides, pencil drawings are a preparatory step for other techniques. However, pencil technique has its own secrets as to how to achieve the accuracy of drawing, its high quality. For example, such secrets include methods of pencil shading. Gouache colors are good for beginners. They are good for studying to draw. They are diluted with water, non-transparent and can overlap one color by another. When painting with gouache, you can take any color and paint them in any order. Colors can be mixed on the palette and get different shades. Watercolor painting technique is more complex, it is often incomprehensible and mysterious. The apparent easiness here is deceptive. Watercolor, or aquarelle, comes from the Latin word aqua which means water.This artist’s ability to control this element of water, mixed with the paint, characterizes his skill and mastery of this technique. Watercolors are fluid and transparent, responsive to the movement of the brush. Watercolor painting technique is a favorite technique of many artists. There are two ways of applying oil paints: with and without the underpainting. The first method requires a rather complicated preparation. There are no strict rules for applying oil or paint layers with a brush. Try different options. Sometimes a shade of a vertical brushstroke doesn’t support the picture, but if you put it horizontally, it will look good. 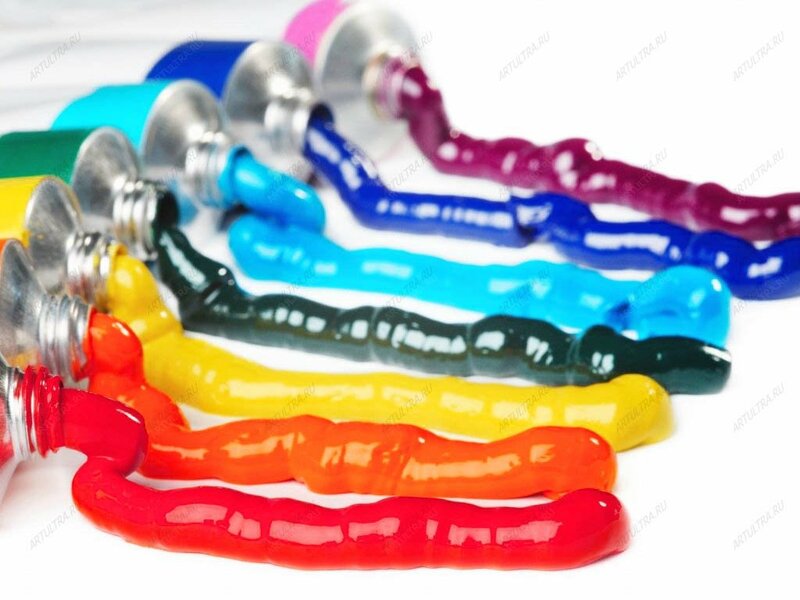 In general, an oil painting can be painted even by an unprofessional artist. In order to work with soft pastel crayons you’ll require a rough fuzzy surface. 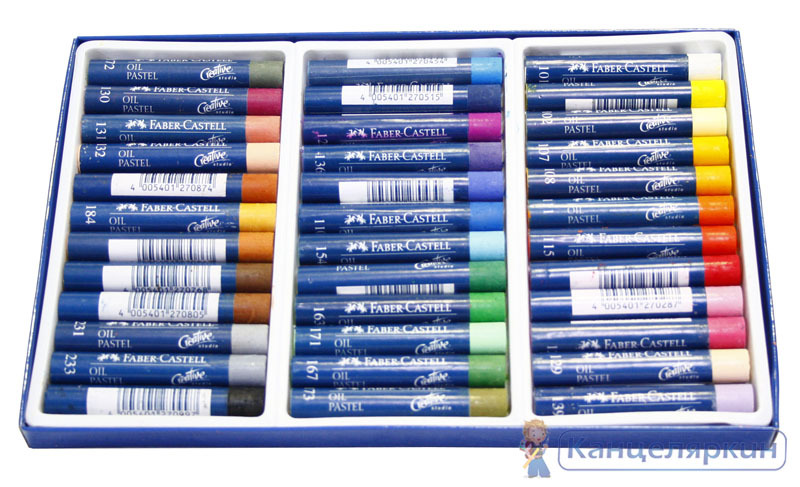 Pastel can by used for drawing and painting, it is possible to sketch the lines and contours of the figure, and then paint them over, and it is possible to make multi-color drawings with light strokes which are then mixed, rubbed up and blended. Pastel looks wonderful on a dark background, that’s why the most used support for pastel painting includes colored paper. 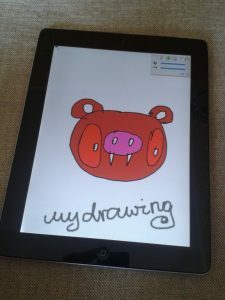 Recently there has been another very popular and widespread technique of drawing – drawing with a stylus on the tablet screen. This technique is suitable for beginners and professionals. Make use of applications that help children and their parents master the technique of drawing on screen. For example, “How to Draw” drawing application offers you to master drawings of different complexity and different styles. But no matter what technique you will decide to use to show your creativity, remember that every day practice will help you realize your wildest ideas. In the following article you will learn about non-traditional painting techniques.